The psychedelic soundtrack to the film, Throw Away the Books, Let's Hit the Streets. Shinjuku Ecstasy: Independent Films from the Art Theater Guild of Japan. 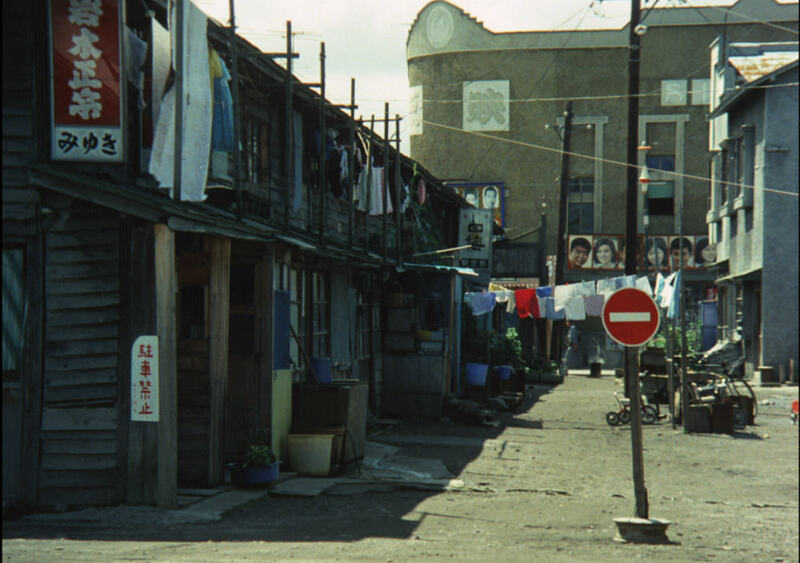 Background image: Throw Away the Books, Let's Hit the Streets, Terayama, 1971. This beautiful film is now available in higher quality via streaming sites. For a lower quality version on the web, part one is on the left. Clicking on the button below opens part two in a separate light box. Documentary on Japanese underground film, performance art and politics featuring Donald Richie, Tadanori Yokoo, Masao Adachi, Koji Wakamatsu, Toshio Matsumoto and Akaji Maro among others. 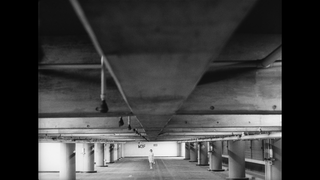 A new course on Oshima, Wakamatsu, Adachi, ATG, Landscape theory, the S.I. and modernity. 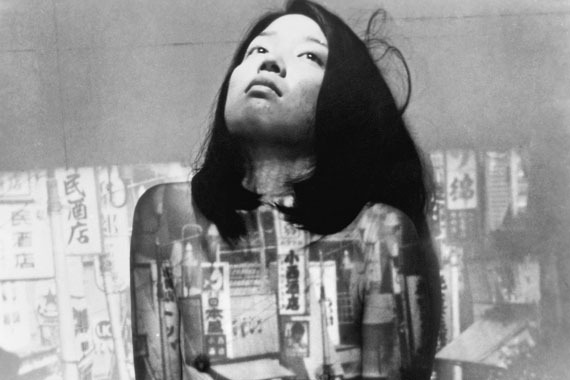 It’s been a dream of mine to teach a course devoted solely to the work of Oshima Nagisa. I’ve taught his work in sections of my courses for many years, particularly Man Who Left His Will on Film, In the Realm of the Senses, and Death by Hanging. But I’ve also long admired the work of Koji Wakamatsu, the work of the ATG (Art Theater Guild), in general, and Matsumoto’s Funeral Parade of Roses (which I’ve also taught before). This semester I’ve decided to bring all of this work together, along with the work of Adachi and Japanese landscape theory, and the Situationist International, in order to continue working on the problem of the historical present. 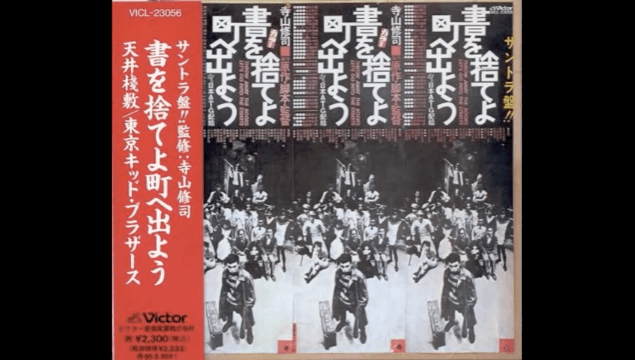 This will not be (at least solely) a historical look at the years 1968 – 1972 in the Japanese cinematic avant-garde (although there will be plenty of that). We will compare the complex work from this era (within its own context) with that of the Situationist International and think through the problems this work continues to pose for us in the present. This will be a course about the historical present, which means, of course, that it will be situated in relation to problems of modernity. —Rob Thomas, Ph.D. Jan. 2nd, 2014.